This blog post is about a makeup brand that I'm sure nearly all of you have heard of at some point. Flormar makeup has over 40 years experience in the beauty industry and is available in over 80 countries worldwide, which now includes Ireland! 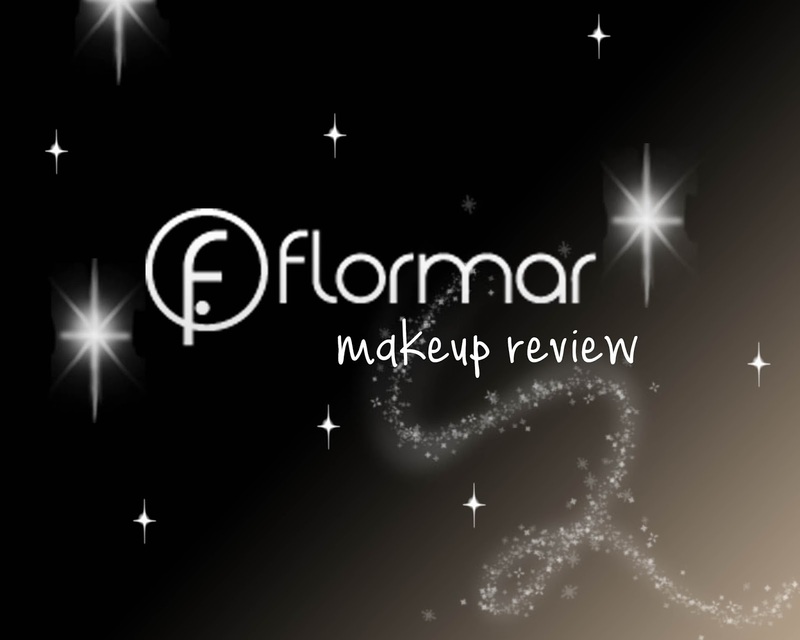 Flormar makeup was launched here in Ireland in recent months and it's a makeup range that includes everything you need from nail polishes, skincare, makeup accessories as well as some great makeup. I had been waiting to pick up some Flormar makeup when they launched and as soon as it landed in pharmacies I picked up one of their Matte Nail Polishes, one of their concealers and one of their Terracotta Powders. Flormar have tonnes of different nail polishes to choose from, from neon polishes, matte and pastel shades.. there's a colour and style for everyone. 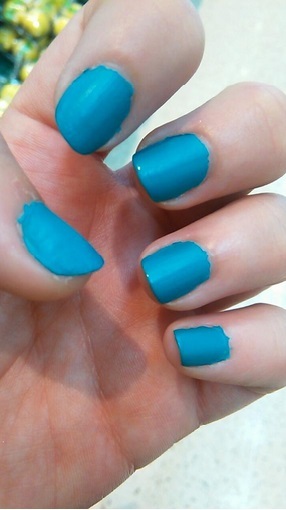 I picked up one of their matte nail polishes in the shade Stylish Cyan. 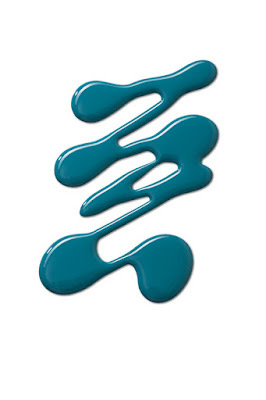 Flormar claim that these are "a great matte lacquer that gives your nails a modern, unique matte finish which is both understated and muted. The extensive range of colours enables the creation of unique nail art effect, both on trend this season yet a total must have for every autumn winter wardrobe in the months ahead." I had tried matte nail polishes before but I never liked the feel of them on my nails.. until now. These polishes are so easy to apply and the colour build up is great. Regardless of how many layers you apply these polishes continue to stay matte which I was really impressed by. The polish itself didn't chip very easily and so I was even more impressed, especially because these polishes are so affordable retailing at only €4.49 each. These polishes are well worth the money and I'll definitely be picking up some more to add to my collection! I also picked up their Perfect Coverage Concealer which I loved! I hate watery concealers because they don't stay all day but this Flormar Perfect Coverage Concealer has a lovely consistency that's not too thick but ensures you get a smooth, natural look. The concealer comes with an applicator wand inside which makes it easy to apply. I've been using mine to cover up dark circles under my eyes, on my eyelids as a base for my eyeshadow and of course for contouring. I'll definitely be repurchasing this concealer because I love the texture of it. Again this product is very reasonably priced and you can purchase it for only €5.99. 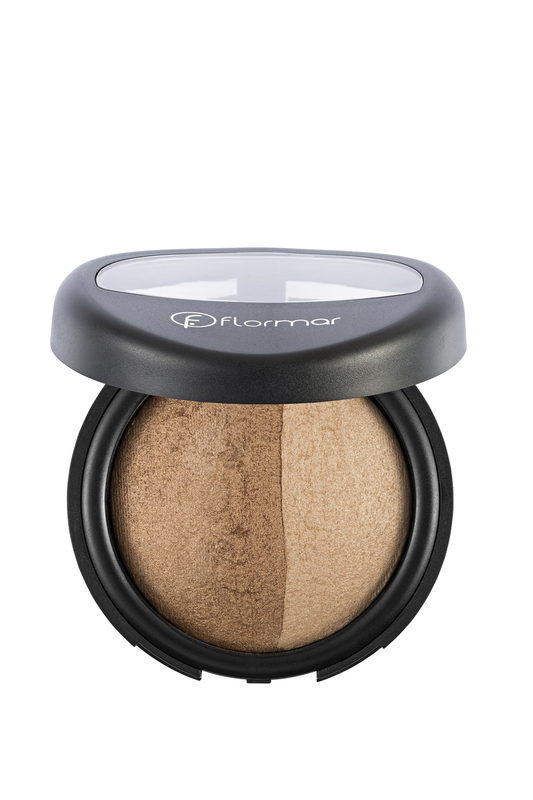 Last but not least I picked up one of the Flormar Terracota Powders in the shade 23 Dual Gold. This is a beautiful duo highlighter that helps give your skin a radiant, healthy glow. I've been applying mine to my brow bone, the top of my cheekbones and to my cupids bow to help give my skin a nice glow. This highlighter isn't too heavy but you can easily build it up if you wanted to. I've also been putting some under my eyes to help brighten them and make me look somewhat awake when I'm super sleepy. This is a brilliant product that can be used in so many different ways so it's definitely worth the €12.99 price tag. I'm loving the Flormar products that I've picked up so far and I can't wait to try out some more! Flormar makeup is available in selected pharmacies nationwide (for a stockist list click here) as well as online from SimplyFoxy here.